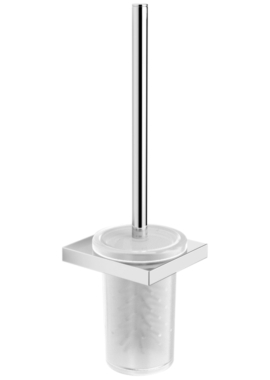 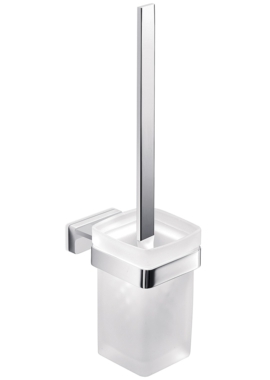 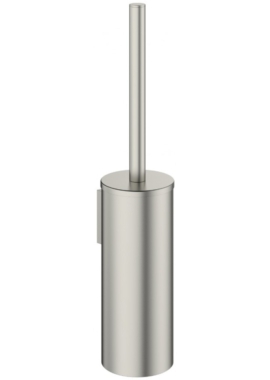 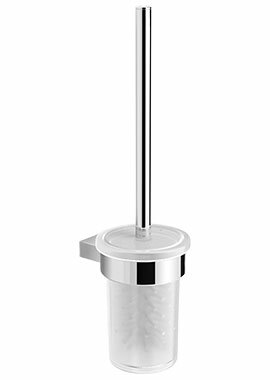 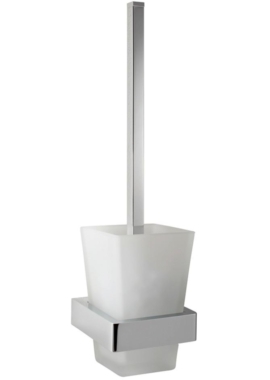 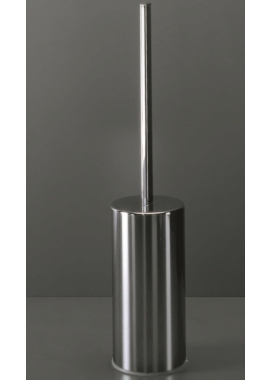 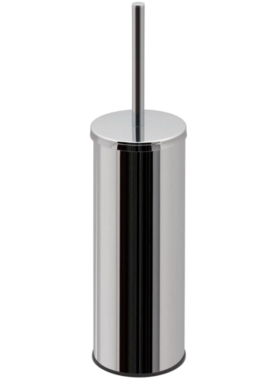 Toilet Brush Holder at Bathrooms 365 are made from top quality material such as high-grade plastic and metal. 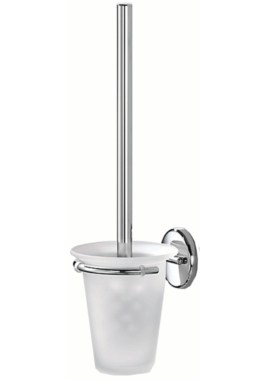 These holders come in different shapes, sizes and styles. 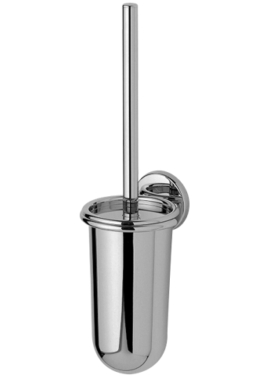 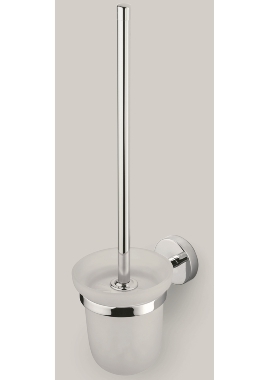 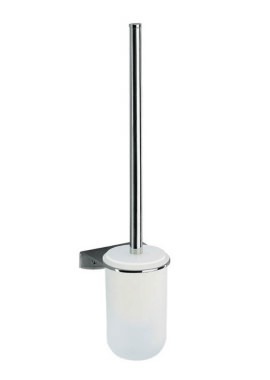 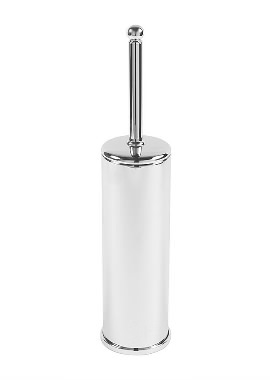 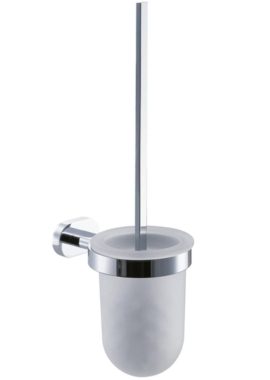 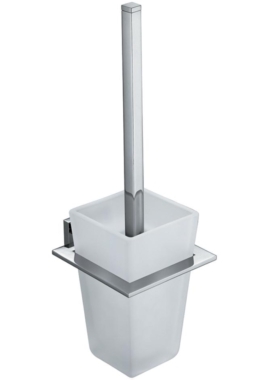 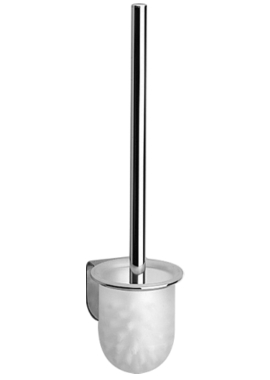 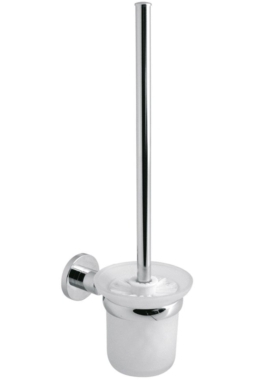 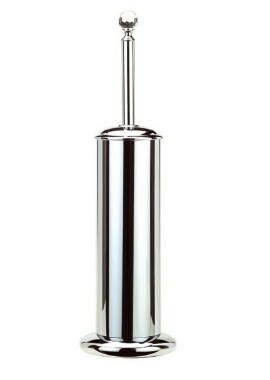 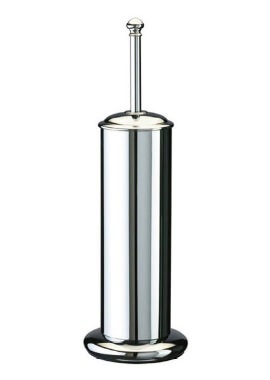 With our range displayed below, you can find floor standing or wall mounted Toilet Brush Holders. 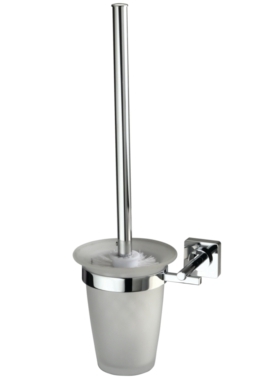 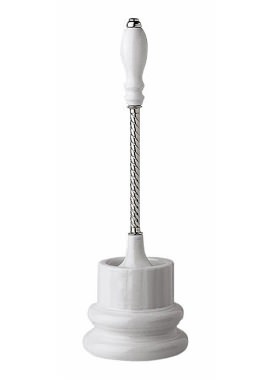 Cheap, easy and convenient, you can simply pick one, to store your toilet brush post cleaning. 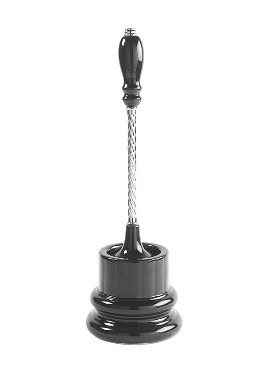 The holder keeps the used brush in an organized manner and out of sight. 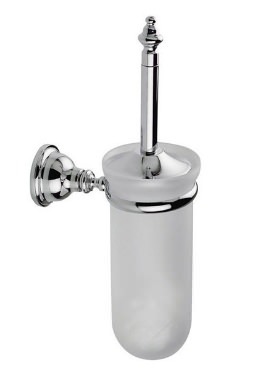 This accessory Holder can range from minimalistic to luxurious. 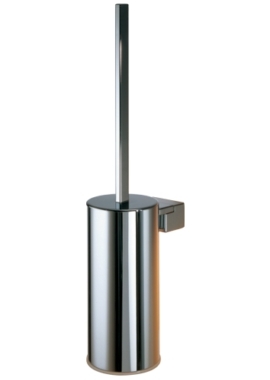 With a price range to suit every buyer’s needs, we have a complete range for you to choose from. 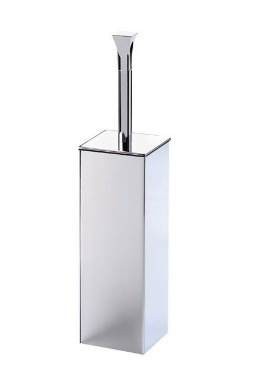 Browse our range and select the one that will suit best in your bathroom decor.